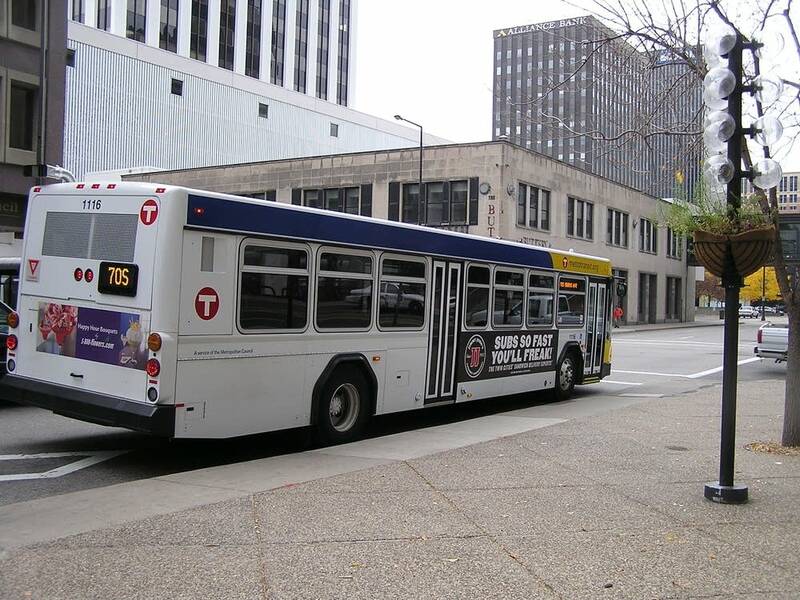 Slumping vehicle sales in Minnesota are creating a financial hole for Twin Cities transit. A portion of the excise tax on vehicle sales in Minnesota funds transit. The economic downturn is causing consumers to hold off on vehicle purchases. Met Council chairman Peter Bell told a legislative committee Monday, the result for funding transit operations a few years out is a deficit much larger than first projected. "I think it is not at all implausible that we will be looking at an operating biennial budget deficit in the neighborhood of $80 to $90 million so that is a huge challenge for all of us to look at how we can address that very real concern and very real issue," Bell said. Increases to transit fares and service cuts are options for addressing the projected transit deficit. The legislature could also fill the hole with funding, however lawmakers are already facing a bleak economic picture with some projecting a state revenue shortfall approaching $1 billion or more when the session begins in January.